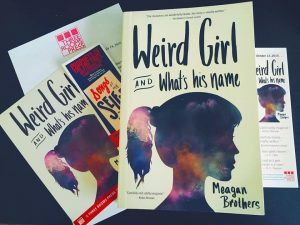 This March, young readers in schools across America will participate in National Reading Month, and Three Rooms Press is celebrating by spotlighting Weird Girl and What’s His Name as our March Backlist Feature! For the entire month, our first-ever YA novel will be on sale on our website, at a discount of 40% off throughout March. Pick up a copy for yourself or for the teen in your life and take a journey of self-discovery with Lula and Rory. We at Three Rooms Press adore Weird Girl and What’s His Name. 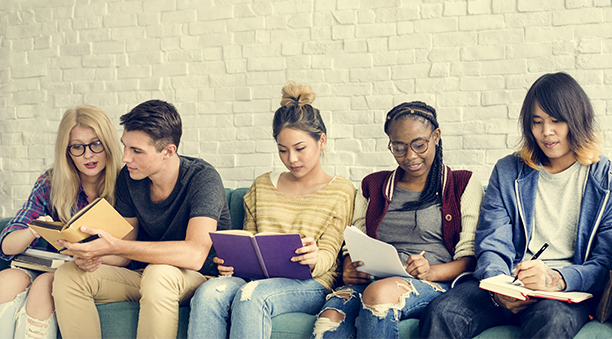 It’s the perfect book to kick off National Reading Month and to spark insightful classroom conversations or discussions between teen and parent or friend and friend. Get your copy today at 40% off!